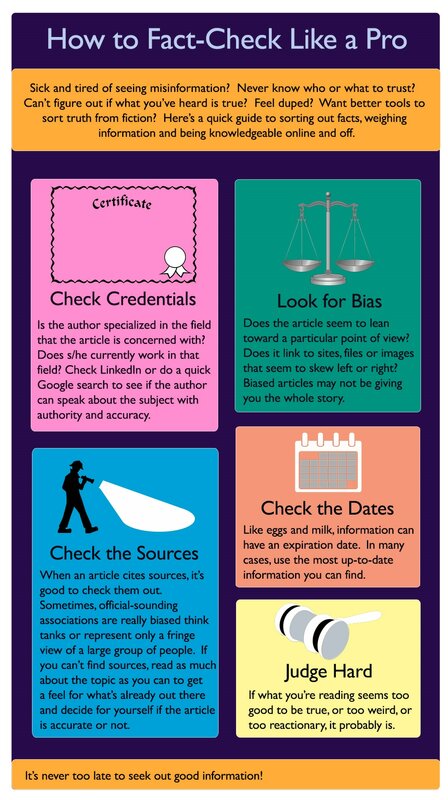 Montgomery College Library in Maryland, USA has put together a great site for learning about fake news. See it here, or search it directly from our page in the search box below. Here's an interesting interview of a fake news website owner on National Public Radio (NPR). Click here.